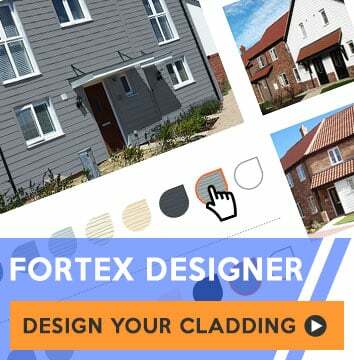 Our expert team is able to supply a huge range of quality building products including fascia boards, soffits, trims, internal and external cladding, guttering, drainage systems, carports and canopies, windows, doors, conservatories, EPDM rubber roofing and much more! Visit our branch locator to find your nearest depot. 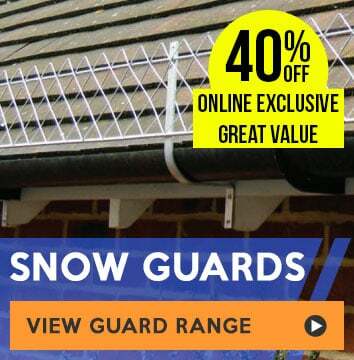 National Plastics are part of the UPVC Distributors Ltd network of quality building product trade counters.